PALM DESERT, California — Known for providing entertainment and education through a variety of performing arts events that reflect the diversity of people, interests, and tastes of the Coachella Valley in California, the McCallum Theater recently updated its all-HARMAN audio system by adding Soundcraft's Vi6 digital audio mixing console for its front-of-house mixing needs. 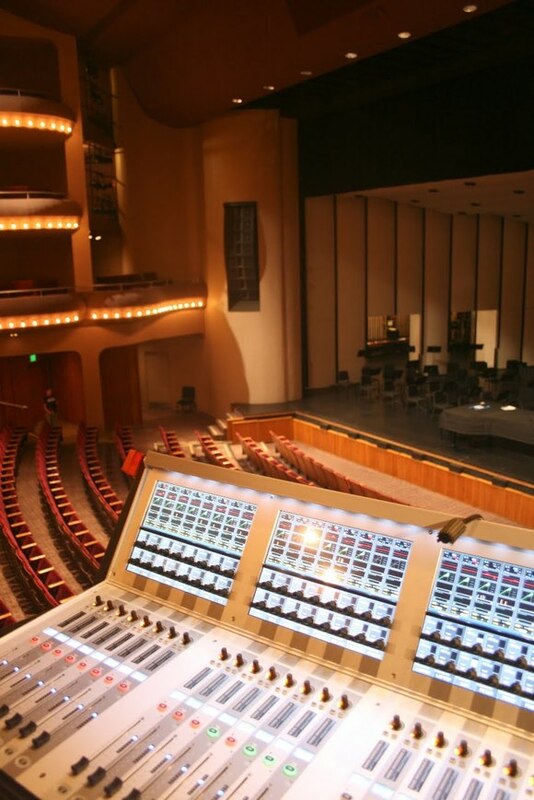 The 24-year-old Theater needed an update to replace an aging Soundcraft Series 5 console. With the Vi6 in mind, James D. Anderson, Audio Director at the Theater, consulted with Bob Patrick, Principal of Hacienda Heights, California-based IPR Services, to install the console and ensure compatibility with the rest of the system, including JBL’s VERTEC VT4888 midsize line arrays and Crown I-Tech amplifiers. The upgrade included BSS Soundweb London signal processing for digital routing and flexibility. Dennis M. Kornegay, CTO, IPR Services, developed the London programming and user interface software. “I am extremely happy with the console and the support I’ve received from HARMAN and Soundcraft. It is perfect for what we need and I am excited to keep learning more ways to use the board and discovering more functions and effects,” Anderson concluded.